Want a weightless helmet that doesn't sacrifice safety? Then, protect yourself with the Giro Fade MIPS Helmet. 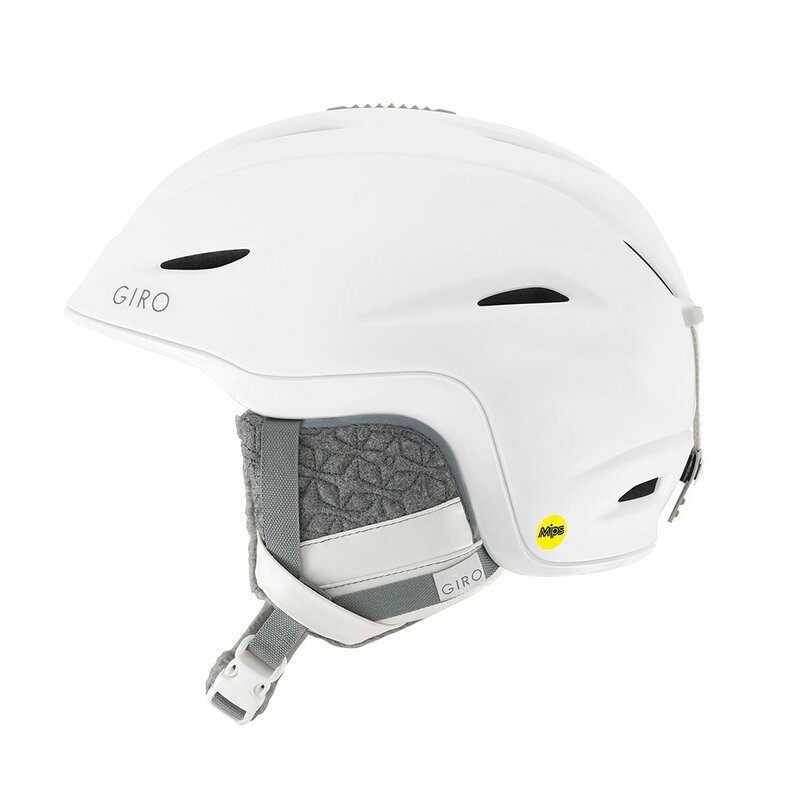 Built around cutting edge MIPS technology that uses a unique sliding layer inside the core of the helmet to better distribute the energy of high-angle impacts like those most commonly experienced while skiing or snowboarding. The women's specific design features In-Mold Construction which keeps weight down by bonding the shell directly to the foam of the helmet, and the In Form Fit System lets you dial in the perfect fit for all-day comfort. "Does white giro helmet come in large & xlarge size?" "Thank You For Your Inquiry. It is hard to say without us having any in stock. We know they do make "women" helmets in size Large. Based on the Manufacturer Sizing Chart ,they size based on Adults or Youth. L and XL sizes left are under "men". We Hope This Information Helps! "